AERCO Heating & Cooling Extends Partnership into 2020 - Anderson, Indiana Speedway - Home to the World's Fastest High-Banked Quarter Mile Oval! Anderson, Indiana (January 30, 2019) – Action Entertainment officials have announced the continued relationship with AERCO Heating & Cooling. The partnership has been renewed for another two years. 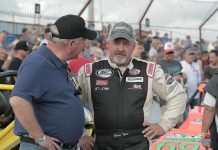 AERCO’s longtime support of Anderson Speedway goes back many years. “We are very excited to continue the partnership with AERCO Heating & Cooling” stated Gary Mong – Anderson Speedway. “Shawn Dickey and the entire AERCO team are a pleasure to work with. Their professionalism and service are top notch”. In 2019, AERCO Heating & Cooling will be the presenting sponsor for the CRA Street Stock 200 and the Indiana-Ohio ThunderCar Championship. 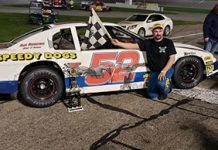 The CRA Street Stock 200 has been contested on the third Saturday in June for many years. 2018 saw local driver Josh Poore take the win in an exciting 200 lap event and the $3000 top prize. The race saw a hard charging Danny Adams take a second-place finish. This year’s race will commence on June 15. The Indiana-Ohio ThunderCar championship will be determined on Saturday, September 14. It will be a 100-lap grudge match with the winner taking home $1000. 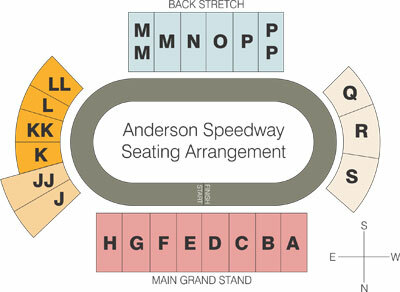 This will be the first year that the series includes Anderson Speedway. The series will race 3 times at both Shadybowl Speedway in DeGraff, Ohio and Mt. Lawn Speedway in New Castle, Indiana. All of the races will be 50 laps in length except for the championship race. AERCO Heating & Cooling will be running a special promotion through March. 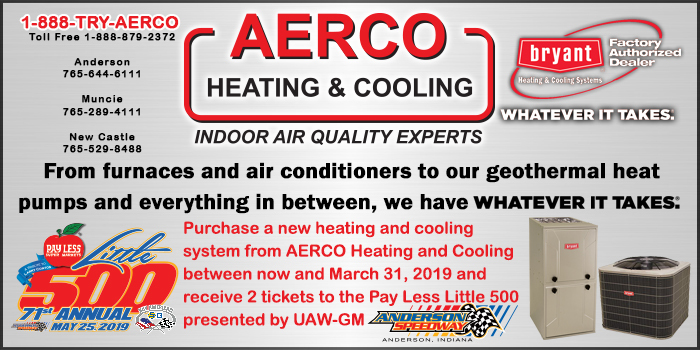 If you purchase a new heating and cooling system from AERCO Heating & Cooling, you will receive two reserved tickets to the Pay Less Little 500 presented by UAW-GM. AERCO Heating & Cooling is a locally owned and operated heating and cooling business. They provide certified installation and service of furnaces, air conditioners, heat pumps, boilers, and geothermal systems. 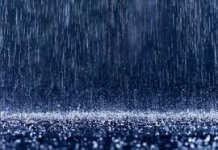 They have over 50 years of experience helping patrons of East Central Indiana. AERCO offers several financing options. 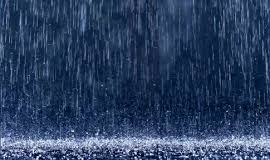 Call them today at (765) 644-6111 to schedule an appointment or receive a quote.